SALISBURY, Md. 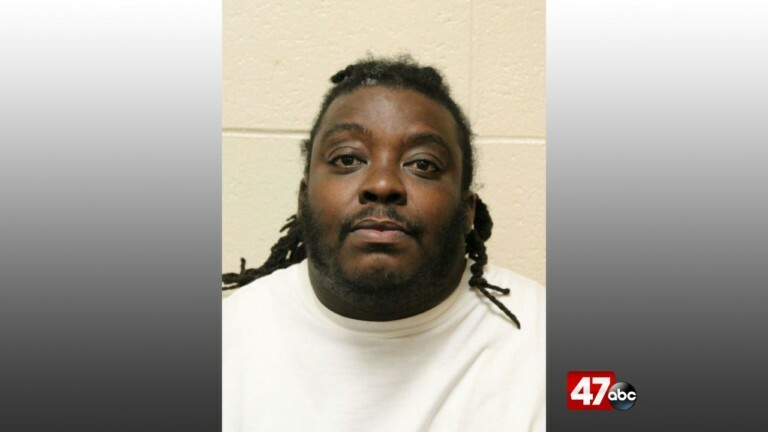 – Deputies from the Wicomico County Sheriff’s Office arrested a 33-year-old man on Wednesday following a traffic stop in Salisbury. According to the Wicomico County Sheriff’s Office, a deputy stopped a car for a traffic violation and an unbuckled driver in the 2600 block of N. Salisbury Boulevard. Police say the deputy smelled a strong odor of marijuana coming from the passenger compartment. That is when the deputy spotted a small baggie of marijuana from the passenger of the car, 33-year-old Willis Ginn. Further search of Ginn reportedly revealed several baggies of marijuana. Willis Ginn, from Salisbury was then taken to the Central Booking Unit where he was processed and taken in front of the District Court Commissioner. Ginn was charged with possession of marijuana with intent to distribute, possession of drug paraphernalia and more. He is currently being held on $15,000 dollar bond.